No pharmaceutical company wants to get entangled with a lawsuit, especially when it ends in a big settlement that can bankrupt their company. 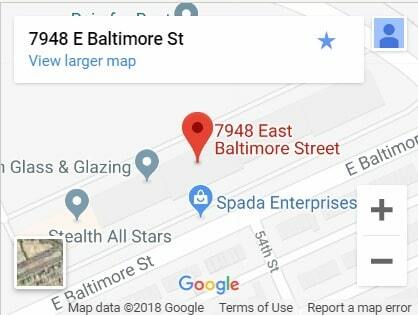 Unfortunately, this was the case with the New England Compounding Center when their steroid injections were linked to more than 700 meningitis outbreaks and 64 deaths, in 20 states, according to the Centers for Disease Control and Prevention in a recent CNN article. 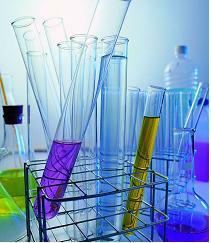 Contamination in pharmaceutical manufacturing is seriously bad business. 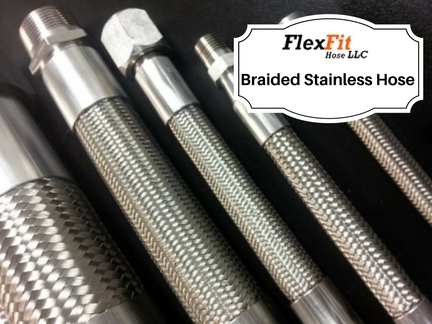 However, a high quality stainless steel sanitary hose, like those produced for the pharmaceutical and biotechnology industry by FlexFit Hose, makes a difference when it comes to providing a sanitary manufacturing environment. The ST-Flex sanitary hose, a smooth bore PTFE-lined, stainless steel braided hose with an outer silicone jacket, eliminates entrapment issues and reduces the buildup of contaminating deposits to provide higher purity in yields — critical factors for these manufacturers. Pharmaceutical manufacturers should look to the ST-Flex sanitary hose for several reasons. First is that it can be used for diverse conditions, being rated for temperatures of -100° F to 500° F and is rated for high pressure and vacuum conditions, which allows the production of both liquids and solids for a wide range of chemicals. Next, the true inner diameter (or I.D.) provides better flow rates than other hoses. This is key for providing a higher level of efficiency and output. Finally, and most importantly, is that the sanitary outer layer ensures clean processing, allowing the manufacturer to completely sanitize their production area and minimize contamination. Unfortunately, contamination is a reality for and should be a concern for manufacturers. 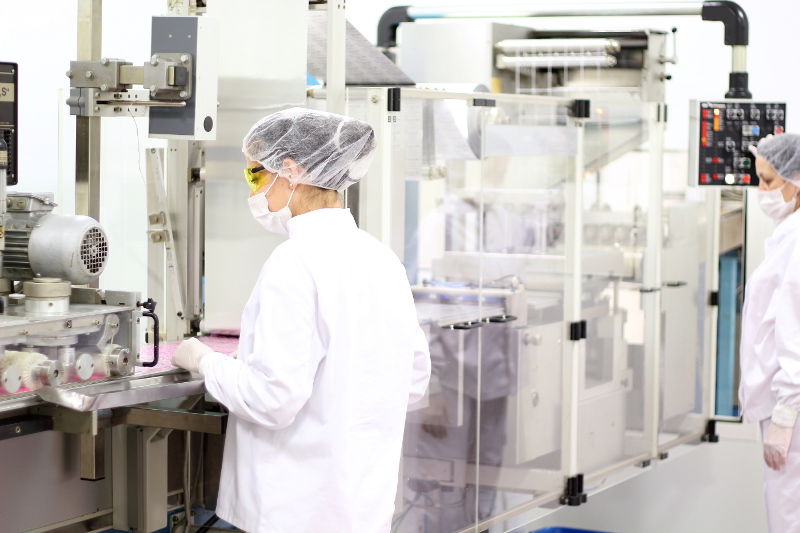 Threats can range from cross-contamination to bacterial contamination during production that can lead to lower, increased — or most concerning — toxic levels of substances that find their way into the pharmaceuticals. Then, within the manufacturing environment, there is a concern for the safety and well-being of staff, from air quality to protection from extreme temperatures. Stainless steel sanitary hose benefits each of these areas and pharmaceutical manufacturers can ensure they are making a smart choice not only for their production but their producers. The World Health Organization (WHO) recommends that several technical measures be observed in pharmaceutical manufacturing including “providing appropriately designed airlocks, pressure differentials, and air supply and extraction systems; minimizing the risk of contamination caused by recirculation or re-entry of untreated or insufficiently treated air; using cleaning and decontamination procedures of known effectiveness; and using a “closed system” in production.” This is why pharmaceutical manufacturers need to ensure both their hoses and sanitary fittings meet sanitary standards. 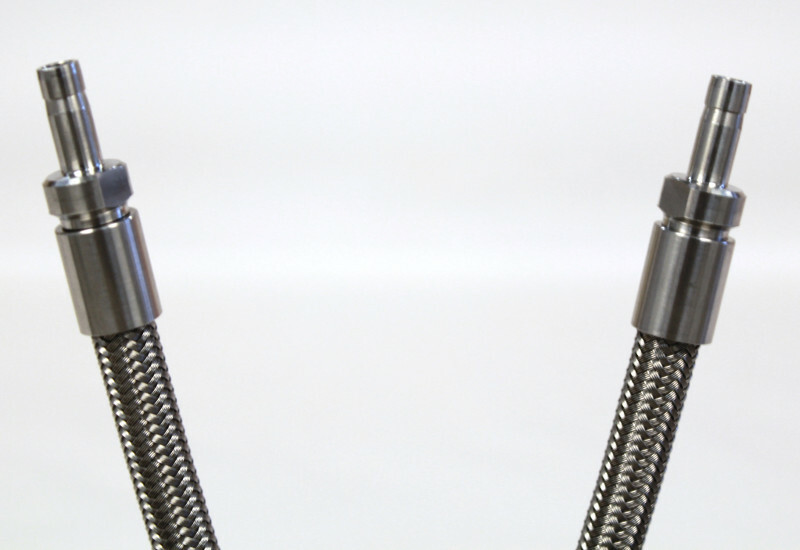 Like fittings used for the food and beverage industry, pharma and biotechnology require stainless steel sanitary hose assemblies that are contaminant free and easy to clean. 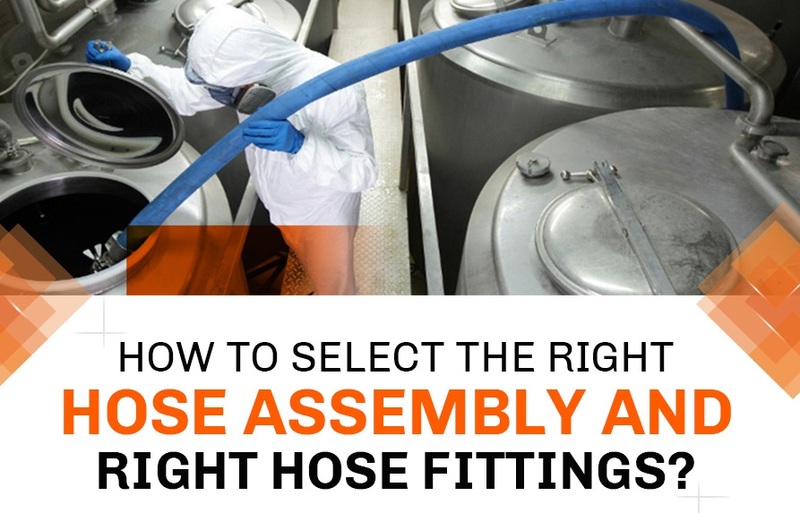 If you work in pharmaceutical or biotechnology manufacturing, FlexFit Hose’s stainless steel hose assemblies are the smart financial and production choice. Our highly skilled team can answer any question you have and provide a quote for the proper sanitary hose and fittings for your manufacturing needs. Contact us today.